Smooth Jazz with a twist! 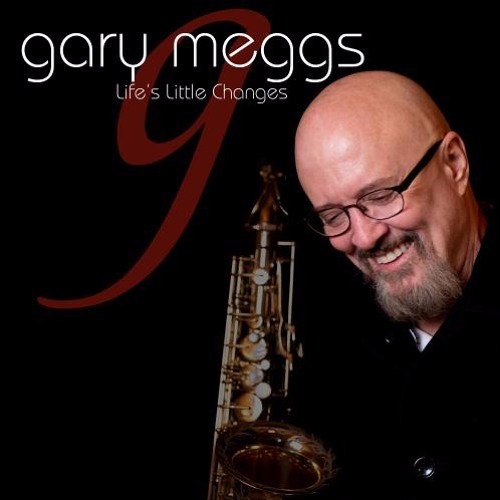 Check out saxophonist Gary Meggs’ LIFE’S LITTLE CHANGES, produced by Bryan Jefferies. A collection of mostly original, West Coast Jazz-inspired songs featuring smooth and emotive saxophone. www.garymeggsmusic.com Commercial Written by Sandy Shore; Voiced & Produced by Dave DeAndrea for SmoothJazz.com Global, 2019.